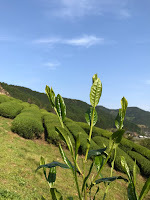 Recently, we've seen lots of varietal teas (both green and black) in Japan. How many tea cultivars are there in Japan now? Yabukita, saemidori, okumidori, sofu, koshun, fujikaori, shizu7132, benifuki, beniihkari, benihomare....to name but a few. Too many to count. Among those, there is one which always makes me wonder what to say. That is "zairai". It's a cultivar, but it is not really a cultivar. Zairai refers to "native" or "wild", and the tree grows in the wild for ages. 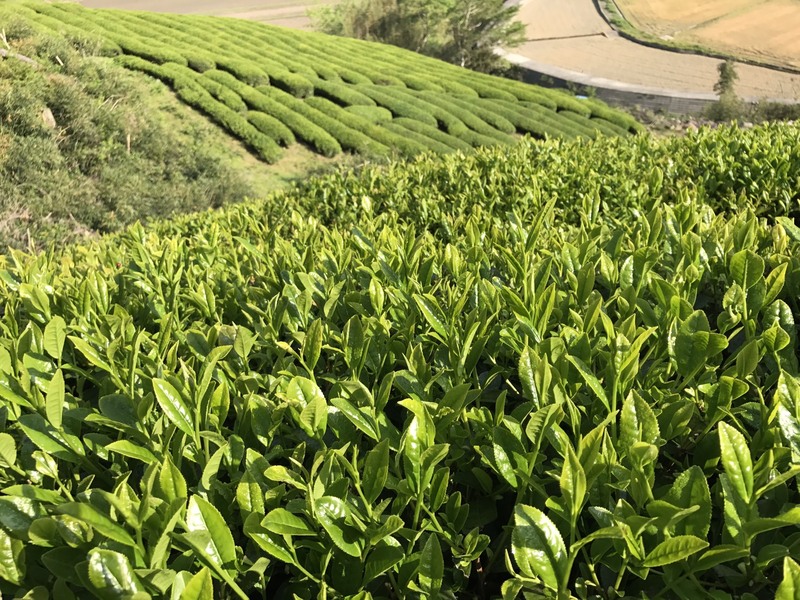 Unlike other cultivars, clones aimed for desirable characteristics or to suit for the climate, zairai is a unidentified tea, which is not a cultivated variety. For convenience, I sometimes introduce zairai as one of cultivars, though. 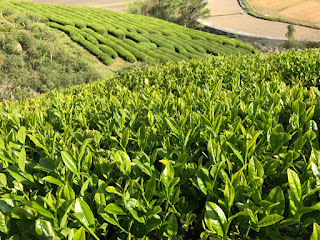 Whatever it is....if you happen to find zairai tea, enjoy its taste with living a wild life.